Able to fit A4 size materials. 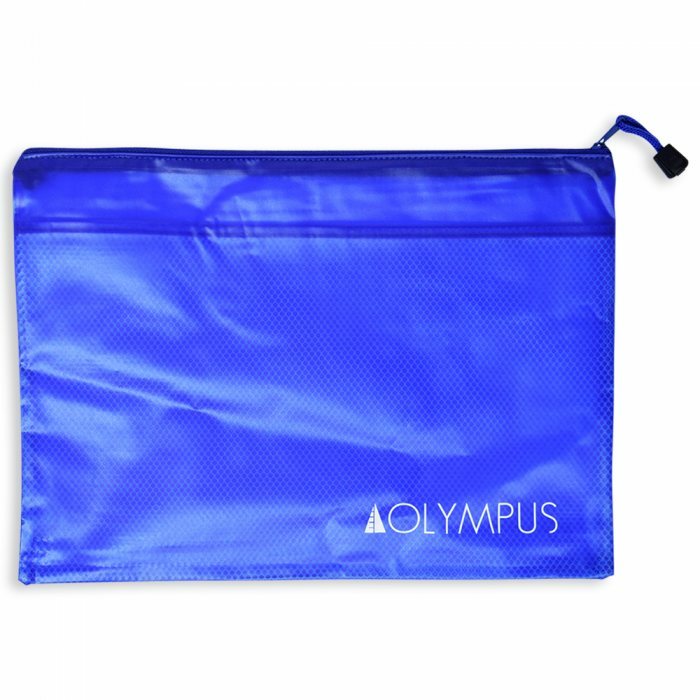 It can be used as personal care bag, stationery bag, toiletry bag, events/seminar bag. 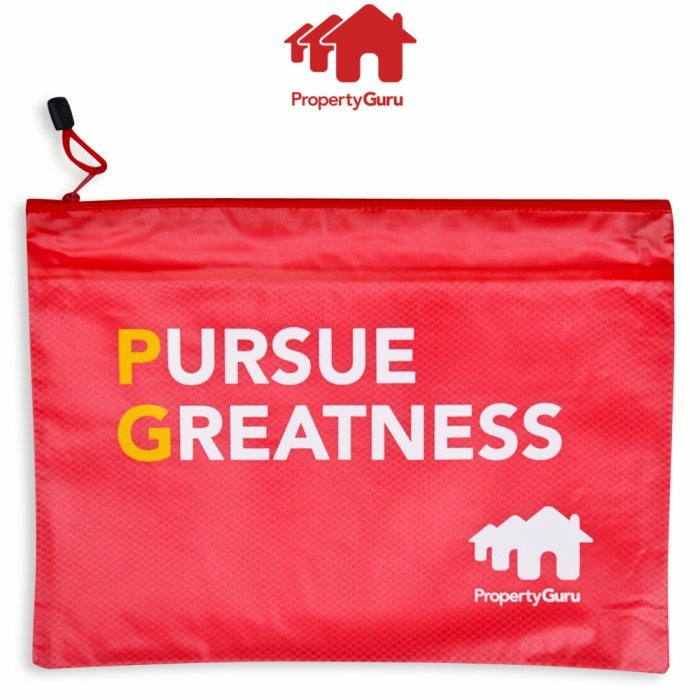 Conveniently store your bills, cheque-books & organize documents. 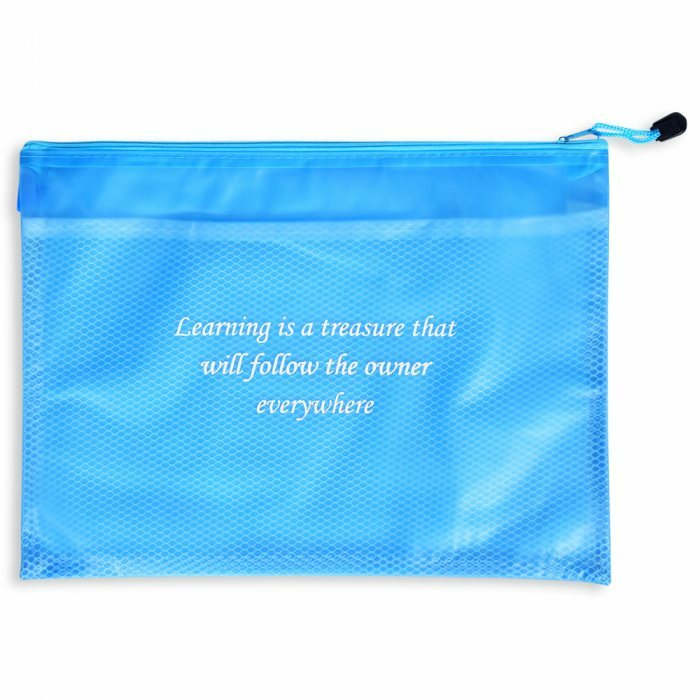 Printing on this pouch looks good. Thanks Guo Rung.